Today I wanted to give you some great workout tips. Over my years of training clients and athletes I’ve learned two very important fitness tips that will help you see and feel the best results. Tip#1. Recovery is Essential for progress. I know that many firefighters, emts and paramedics like to challenge themselves during a workout but its the ability to recover afterwards that leads to a greater results. Did you know…your body changes after a workout, when your body rests – not during. Taking the time to rest between strength workouts (or after a tough shift) is when your body begins the repair and recovery process – increasing lean muscle – making you stronger and able to do more come the next workout. 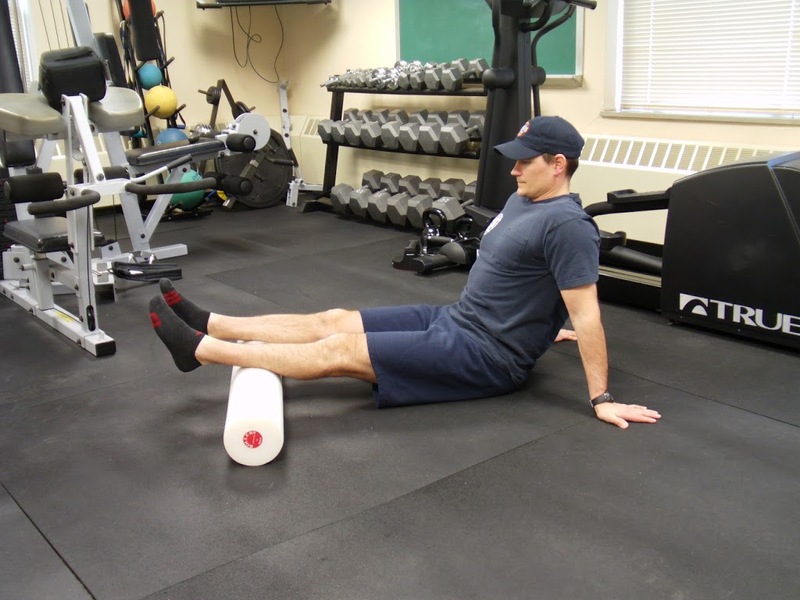 Recovery can be accelerated by choosing a good post workout shake and taking the time to stretch and foam roll (click here it to see my blog on foam rolling) major muscle groups. Skipping recovery will not only diminish fitness results, but will also lead to burn out and over-training injuries. 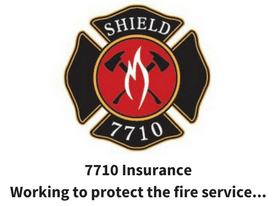 As a fire rescue athlete you must take time to recover. and going right along with the previous tip……. Tip#2. More is NOT Better – Better is Better. 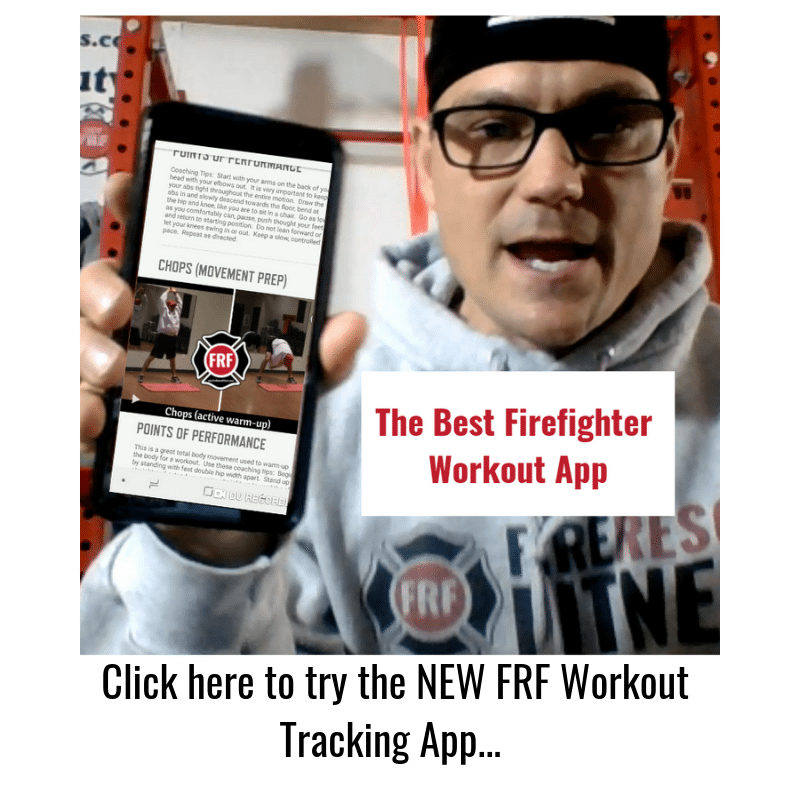 The workouts that I create (like those in the FRF Ultimate Fire Rescue Athlete Workout Program) are short, yet effective strength based programs that challenge your entire body. Because these workouts take less than 50 minutes, some fire rescue athletes are skeptical that they will be effective, and will sometimes try to add exercises or even double up on workouts. Remember, intensity is the key to making good fitness gains. Doing more will only delay or prevent results. Trying to do more will diminish the intensity – hence, diminish results. My advice to the fire rescue athlete is that the best results are achieved when you get your body to work FOR you rather than always having to work your body. Besides…your workouts should leave you feeling ENERGIZED not Exhausted. I thought this was fitting…. 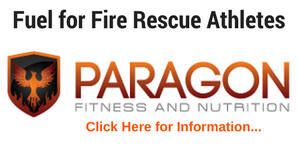 As busy fire rescue athletes there are plenty of other factors that lend to exhaustion – but your workouts should NOT be one of them. Focus on the quality of your strength based workouts – increase the challenge and intensity within the workout by setting personal records. 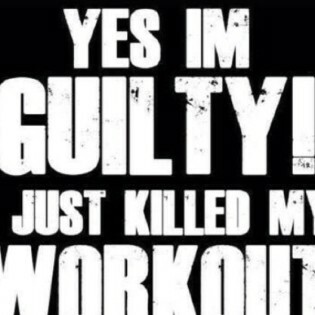 One bonus tip….log your workouts. Those that created and followed workout logs are more successful.